I’m going to have to just TAKE A MINUTE. Because it’s not only a new month, but it’s also a new year. It’s TWO THOUSAND AND FIFTEEN. All I know is that my little fella is 1/2 way done with kindergarten which means in the blink of an eye he’ll be a senior in high school and I’ll be rocking and crying under a table shouting things like WHERE HAS THE TIME GONE? and COME TO MAMA! I mean really. I can’t even handle it. 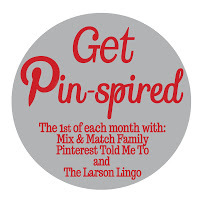 Well, today it’s just me and Mel at The Larson Lingo getting Pin-spired today because Shay and her family have gone to China to bring their girl home! Follow along on her blog HERE or on instagram HERE to see when they finally get Ashby! 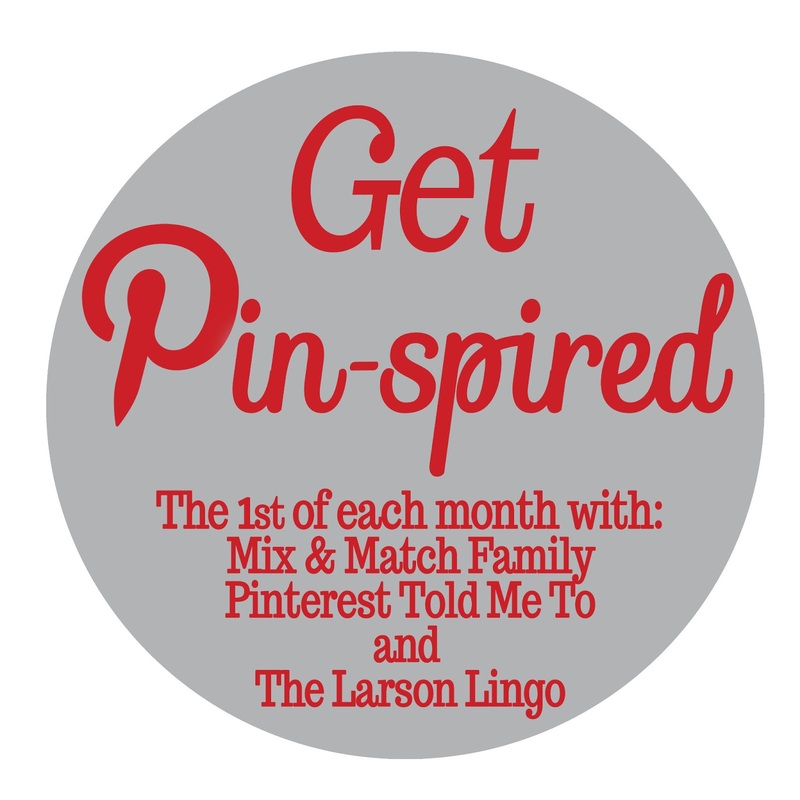 But while Shay is in China getting her girl, Mel and I are back at home getting Pin-spired and hoping that all of you will join in the fun! These next two outfits totally inspired me and when I saw them last week I knew immediately they were going to be my Pin-spired material! 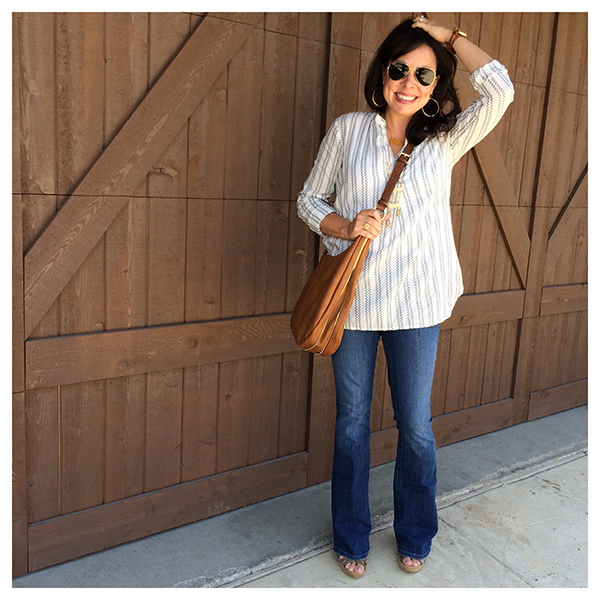 Now before we get to how I did it, let’s talk about the crossbody bag in the pic above. I have a large crossbody from Rebecca Minkoff that I got for Christmas last year that I love….but I’ve considered adding a smaller one to my closet. I looked for some, and here are a handful I found that I like! I just can’t decide if I would think all of these are too small or if I would like the option of having a smaller one for certain times. If you have thoughts on this very important subject :), please feel free to leave them in the comments section. All of these are under $100! Anyhoo…back to the outfit recreation. I’m of course wearing my new MUST HAVE jeans HERE. A similar leopard print belt can be found HERE and the jewelry can be seen below. If you want to have a similar look, shop the pictures below! Just click on what you are interested in! And if you want more options for green cardigans and sweaters, here you go! Again, just click on the items you are interested in! And now for several random things…On a whim I totally ended up ordering this poncho earlier this week. And you know I already ordered the boots below too. I’m waiting for both of them to come in. I’m just hoping I’m cool enough to pull a poncho off. And I snapped some pics this week of a couple of things I got for Christmas…. I am full blown obsessed with these pj pants. Right now they are sold out, but I promise I’ll be checking on them regularly and will let you know as soon as they are back in stock. Because CUTE! This outfit makes me straight up happy. 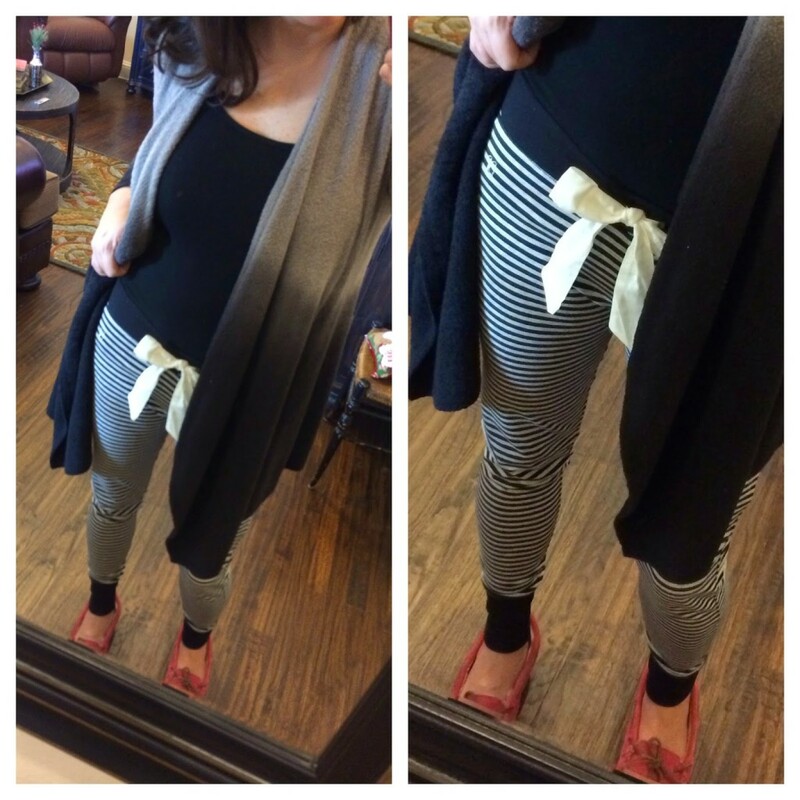 Here I am wearing it with my MUST HAVE leggings, a Target long and lean tank, and my cardy UGGs (lattice cardis at Zappos HERE and regular cardi UGGs at Nordstrom HERE). For size reference, I’m wearing a medium in the tunic so it’s long and roomy enough for leggings! I snapped this picture right before I ran out the door to use a gift card I had to get a manicure. When getting the mani I got the paraffin wax on my hands, and it spilled out of the bag and got on the tunic. It’s in the washing machine as I type these words, and I would appreciate your prayers. One more random thing before we go! So I did some shopping at Nordstrom in Nashville yesterday for my birthday. We don’t have a Nordstrom where I live so I am used to shopping online. Man was I overwhelmed in that store – I don’t know how you do it lady! Anyways, I managed to find a few cute things (of course) and one piece is a new must have in my book. You may have highlighted it before, but I don’t remember reading about it so I thought I would share. It is so comfy and cute from the front, but the button detail on the back is just the cutest! I got the gray color so that I could wear fun scarves over it, but the other color options are cute too. Just thought it might be something that you like! Hope you and your family had a wonderful Christmas!! Thank you Elizabeth! You’re right, the top is DARLING! I really appreciate you taking the time to e-mail me the suggestion, and I’m sure others do too. It has great reviews, and I’m thinking the grey you got is my favorite also! Now, don’t forget to link up girls! The green and blue is such a refreshing combo! Loving the look you recreated! I've been looking for a small cross-body also and that Halogen double zip looks perfect! Happy New Year! I have a small crossbody that I got last spring,and I love it. It's a light brown color so i can carry it all year long, and sometimes all I need is just a small bag. Mine was under $50, and I love it. The blue and green is fantastic! And I agree with you, I like it with the pullover sweaters better. I have a green cardigan, but I think I might go for that Michael Kors one that is on sale. These are my favorite posts that you do! Lily Pulitzer makes a great poncho that you can unbutton and use as a scarf. One of my favorite things to wear! Love the poncho! The graphic designs is so cute!! 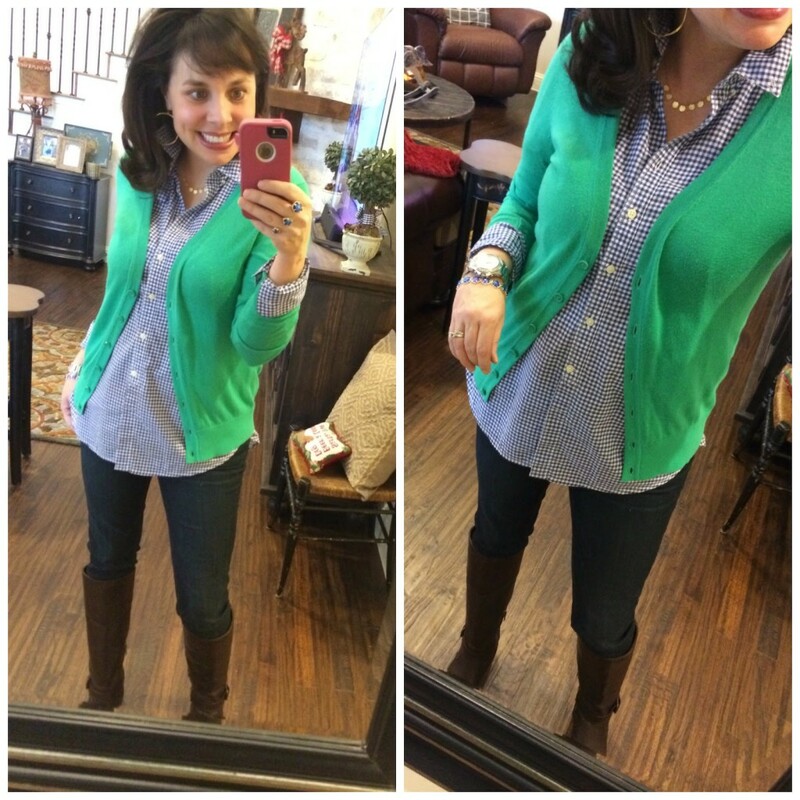 Oh, I love navy and green together–so preppy and fun. 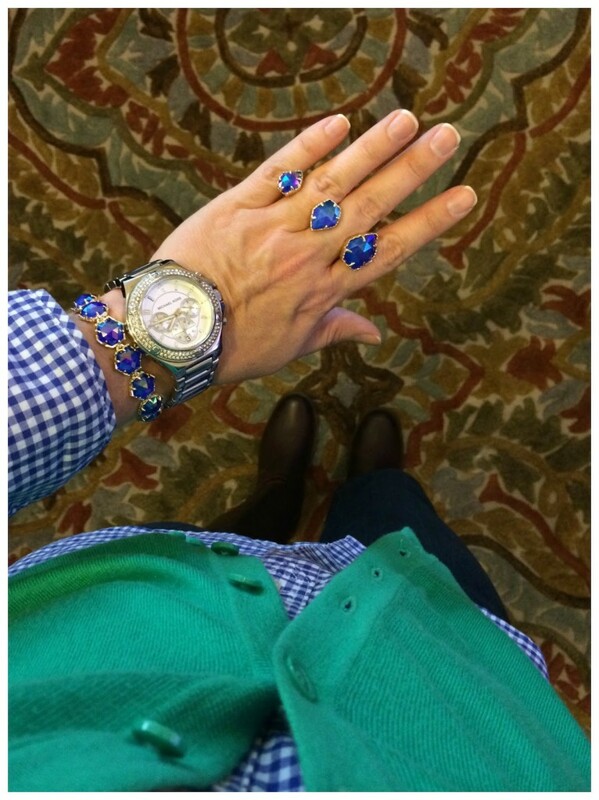 And, that blue KS jewelry is to die for! Happy New Year! Does the blardigan go on sale often??.. If so, how much savings.. is it worth waiting for a sale?? The only time I've ever seen it on sale was when it was either $25 or $30 off during the Nordstrom Anniversary Sale. Not sure when or if it will ever go on sale again! I ordered it… I can.barely wait!!!! Where were the pj bottoms from?? Hi! I got Christmas money from my mom for black boots. I think I will give these a try as well! Did you order your regular size? I wear a 7.5, but an 8 in tennis shoes. Any advice? I'm a 6 or a 6 1/2 depending on the shoe….I got these in a 6 1/2 (I'm more often a 6 1/2). Since I haven't tried them on yet, I don't really have any additional advice to offer! So sorry Kim! 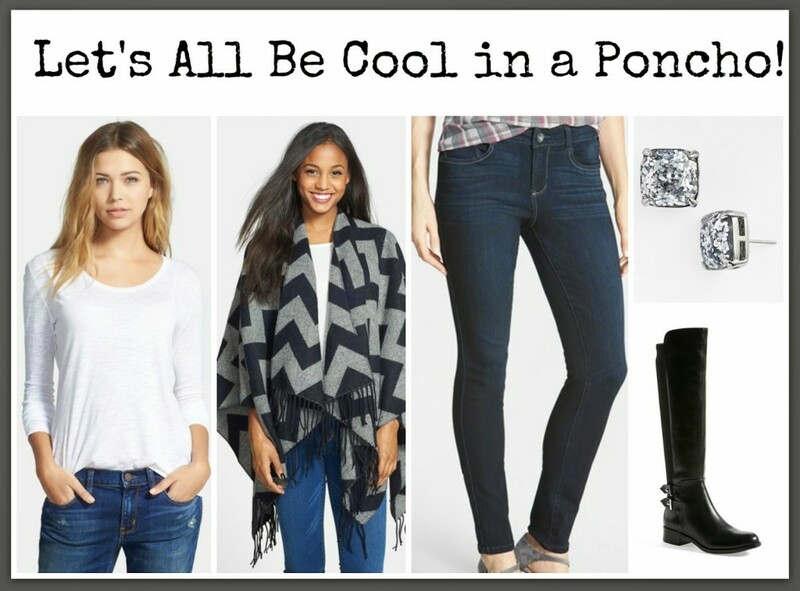 I bought that poncho a few months ago and can't for the LIFE of me figure out how to style it – please share how you do! Happy New Year! grocery shopping (so I'm not tempted to leave my purse in the cart), travel (so my hands are free to eat…I mean take photos!) or specific outings with the family. I also use it on date night, especially if cocktails are planned, so I don't put it down and leave it somewhere. Love your blog! So the Wit and Wisdom jeans just arrived on my porch and I immediately tried them on. I love them but I am wondering how they fit as the day goes on? They fit but I feel like I have a tiny bit of room but maybe that is because they are so stretchy? I did not order a size down. Before I wash and wear I was just wondering if they get stretchier/roomier as the day goes on? Thanks! Hi Kari! Okay, so I'm guessing this sounds weird, but I haven't washed mine yet. I wore them 4 times before going out of town, and they've been in the laundry basket ever since ( I just arrived back home this afternoon). I'm not sure?!? Sorry I'm not more help! I would normally not wash first either but there was a special tag attached that said to wash before you wear….and it said to wash by themselves the first time because the indigo color will bleed! Hey Sheaffer! I'm curious to hear what you think about the Ivanka Trump boots when you get them. I just received mine, and I feel like they fit kind of tight around the ankles with skinny jeans on. They are fine with leggings though, so maybe it's worth keeping them just for that. I feel like I have pretty average-sized ankles. 🙂 Maybe they will stretch out a bit. Thanks! THANK YOU!!!! I just got the PTMT must have Wit & Wisdom jeans in & they are fabulous to say the least! I was a little bummed at first. I raced to order them & 20 minutes later got an e-mail stating the size I wanted was out of stock. What's a girl to do??? Read reviews on your blog. Well…. I decided to take a chance & order a size down. I had to call Customer Service for a return, so while on the phone I asked the agent about sizing. She recommended sizing down as well. (She also said you were spot on with the leggins, so those are on the way. Not here yet.) My new favorite jeans arrived today. I can't thank you enough! 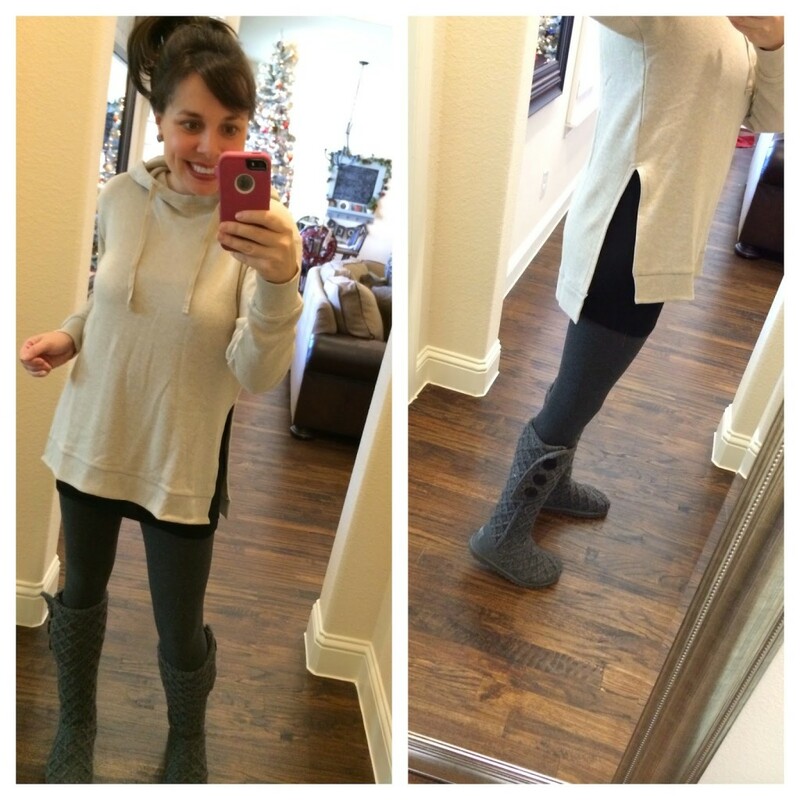 They look great with boots… are as comfy as yoga pants…. are a size SMALLER than I normally wear…. & my husband loves them on me! 🙂 My birthday is at the end of this month SO…. keep the recommendations coming. I got the tunic for Christmas, the jeans are here, the leggings are on the way & now to get some birthday presents! Thank you! Hi Sheaffer! I am curious to know if you ever purchase items in petite sizes? The green cardigan is available in petite as well as other items you post. Thanks! 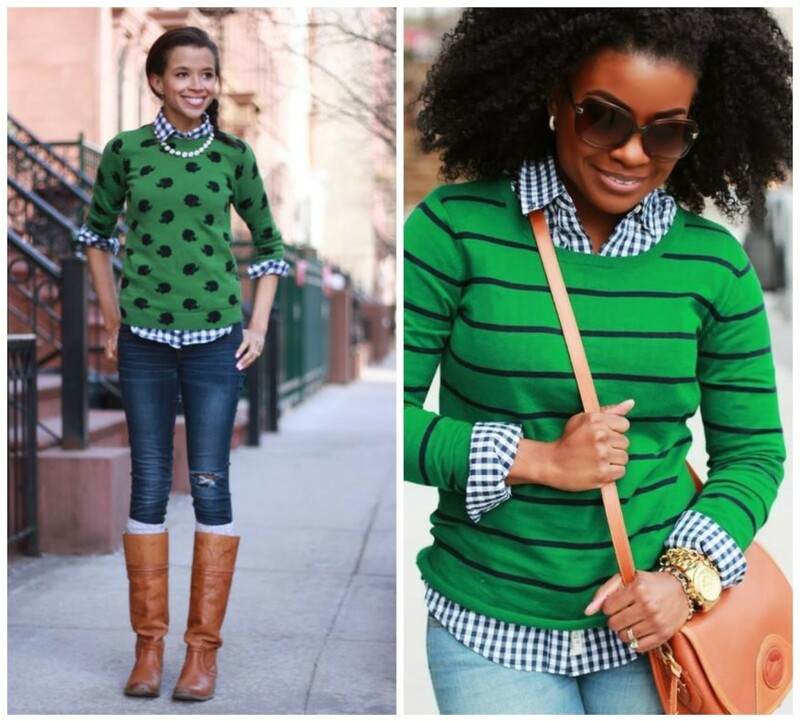 I have serious love for that darn green and navy polka dot sweater…..have looked everywhere!! Someone at one point told me Cabi sold it..anyway….had not thought of putting my green card with the blue gingham..duh….thanks! Jcrew Factory last year. Check ebay! Love the pj pants!! Super cute! You are a hoot! 🙂 And adorable! I literally always carry a small cross body bag, and I have a diaper bag in the car. I'm the opposite: I'm tempted to get a bigger bag but I worry I wouldn't ever reach for it. HOW does one carry a large purse and chase after kids?! Oh, girl, I AM praying for your side-slit tunic 😉 I just exchanged my heather-gray one for a different size and can't WAIT for it to get here!!! Definitely need a long tank under it. Blue and Green…..I'm totally smitten! Can't wait to bust this out of my closet! 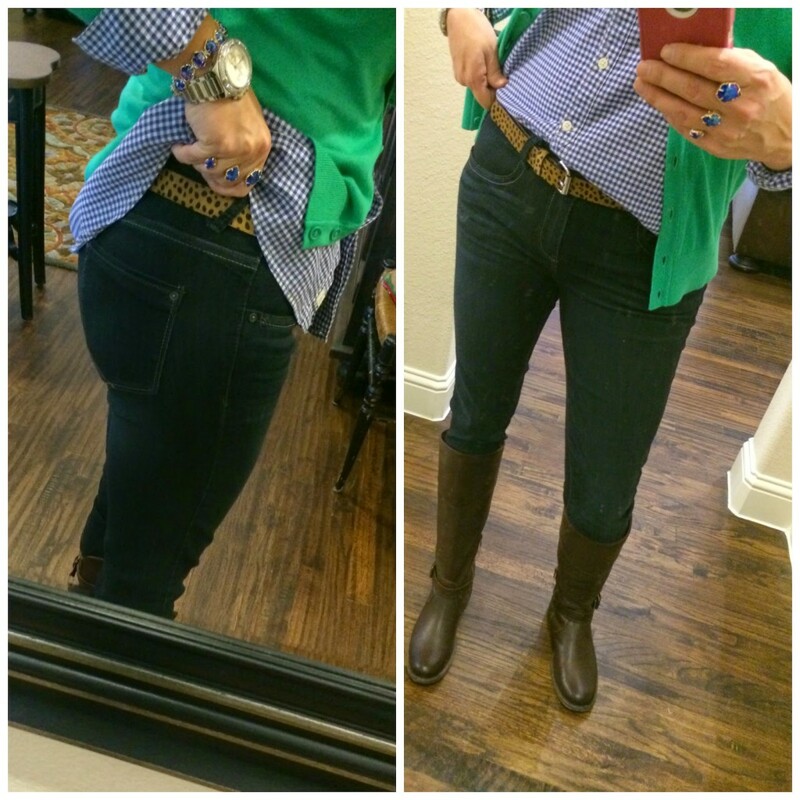 and since I FINALLY found a leopard belt in my size, this combo is a must! I love a good crossbody…Kate Spade has a solid one that is amazing! Saw it on an episode of Revenge and knew it would be a great staple! A great classic look! Ok, Sheaffer, I'm pretty sure you actually SAVED me money with this post 😉 I have a navy and green striped crew neck sweater from Vineyard Vines…haven't worn it much b/c I just couldn't figure out what to wear under it. Soooooo, I just used a gift card to order a navy gingham button down from Banana Republic. Ack! Now I'll actually wear the sweater!!! PS…sorry for 2 comments on one post, I just got so excited! Saying a little prayer for your side-slit tunic! Have you tried Carbona Stain Devils spot remover? I've used it many times getting candle wax out of table clothes – works like a charm!